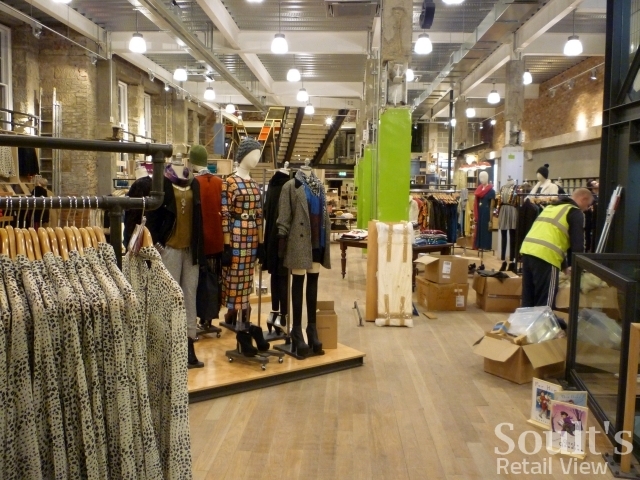 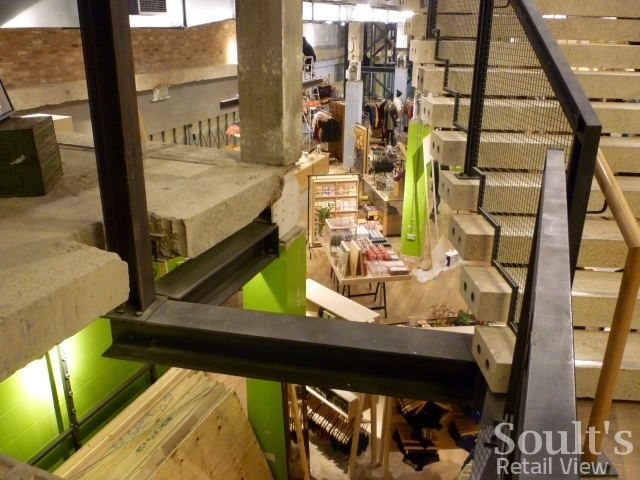 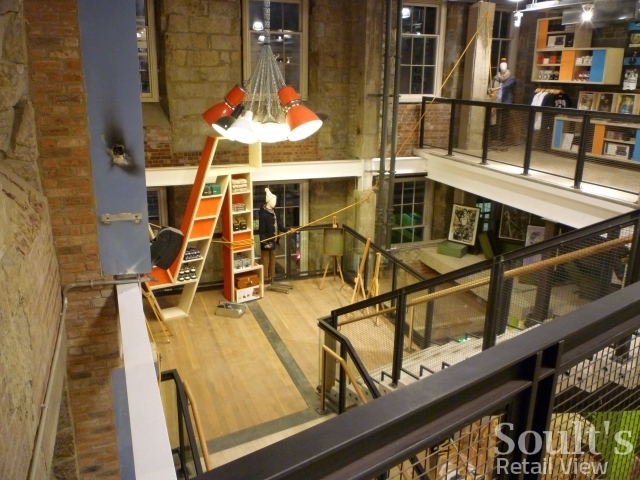 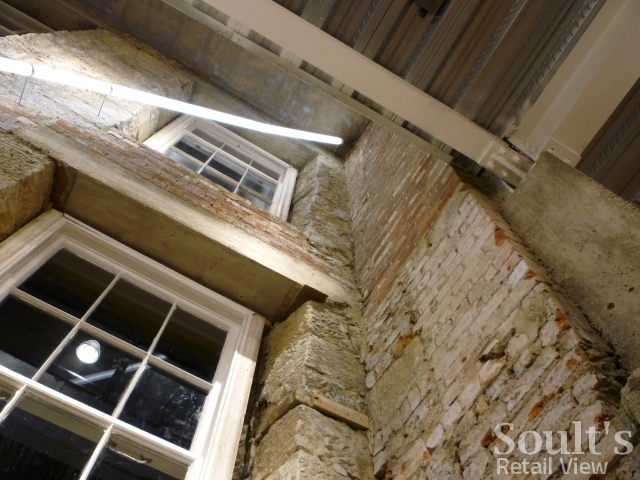 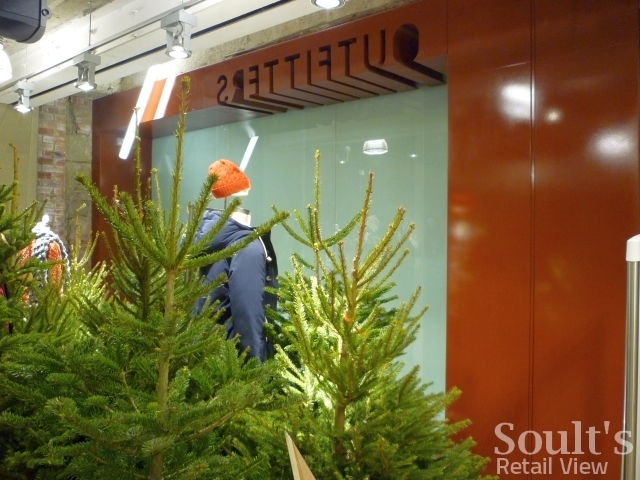 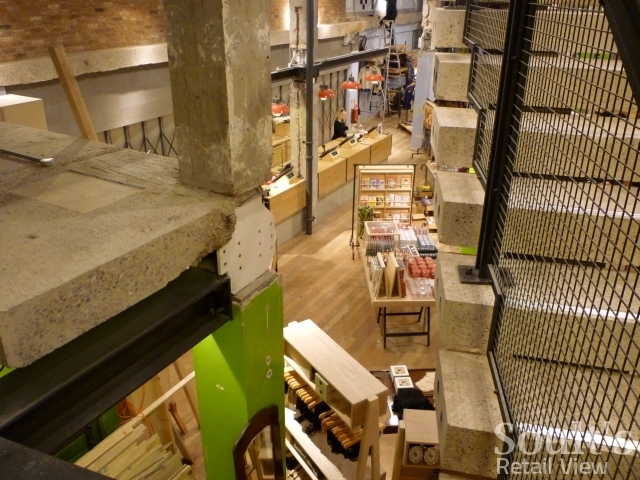 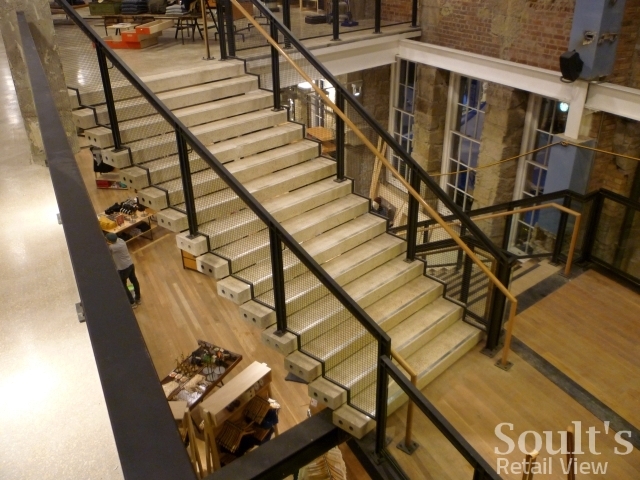 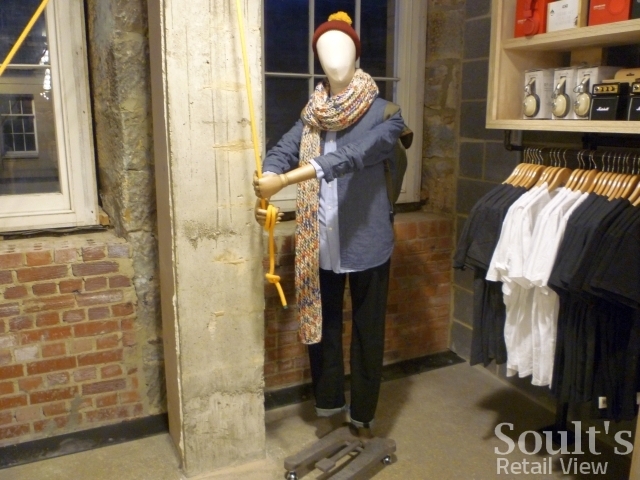 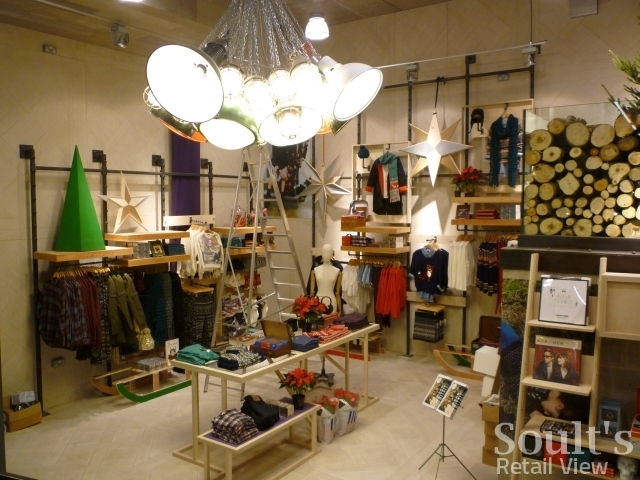 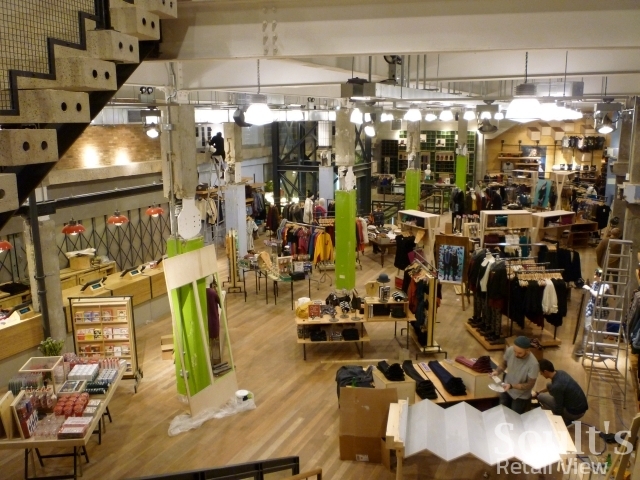 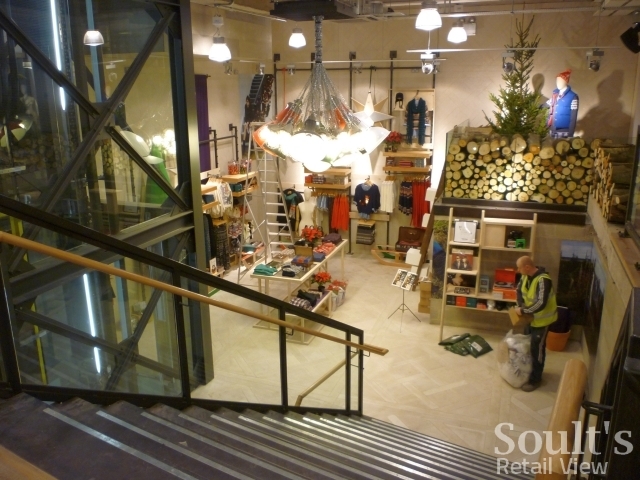 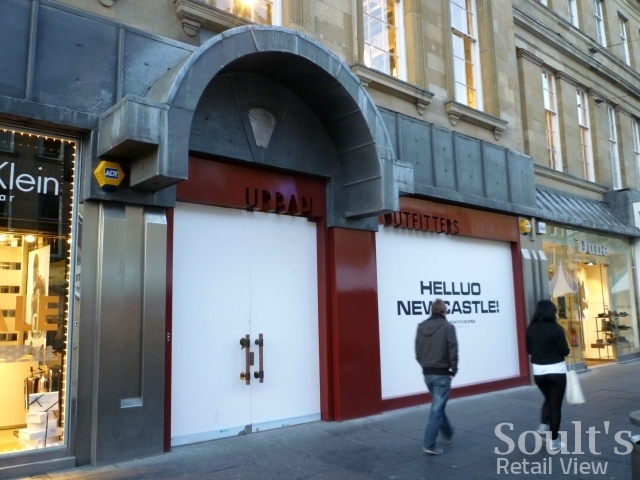 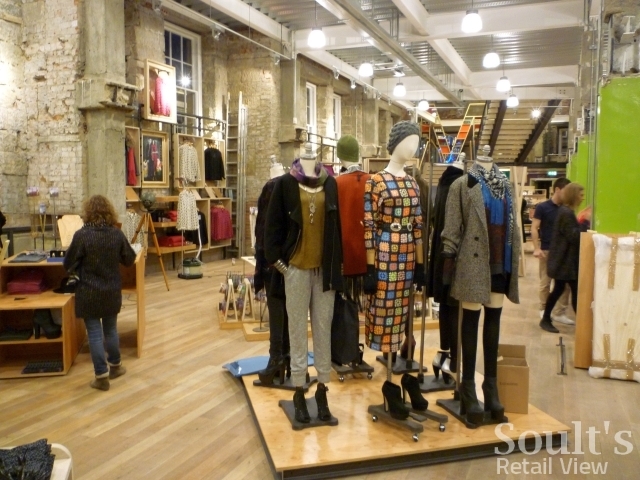 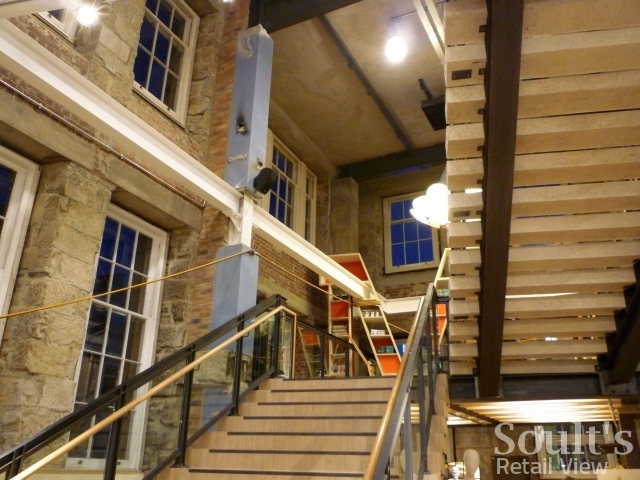 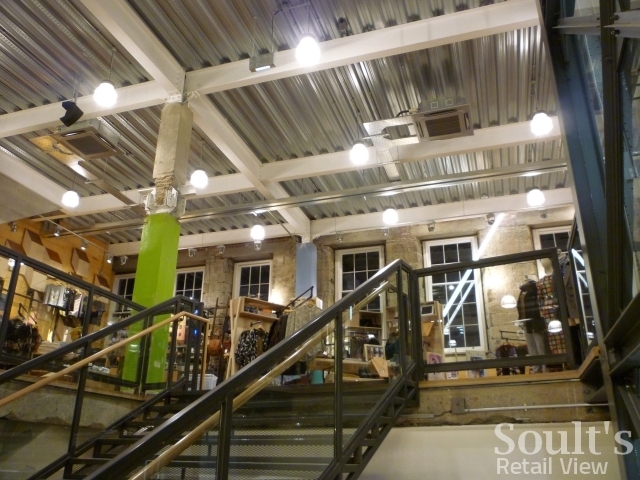 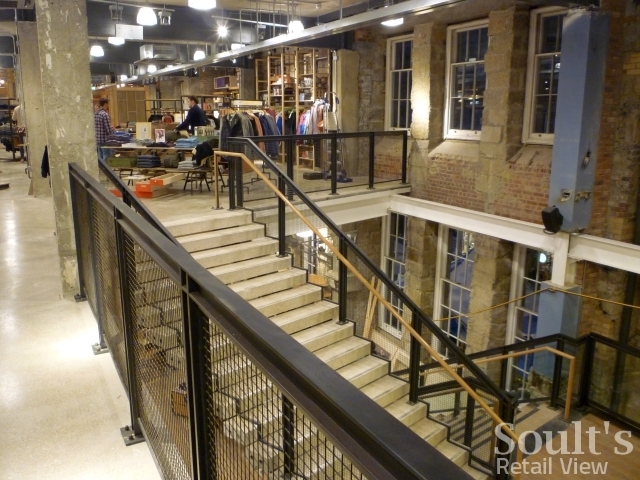 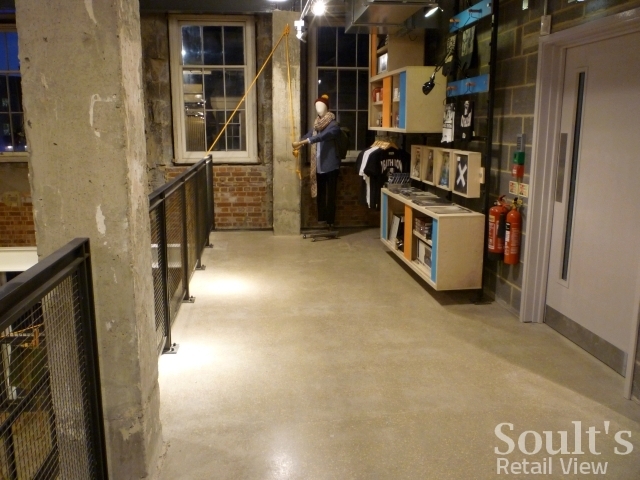 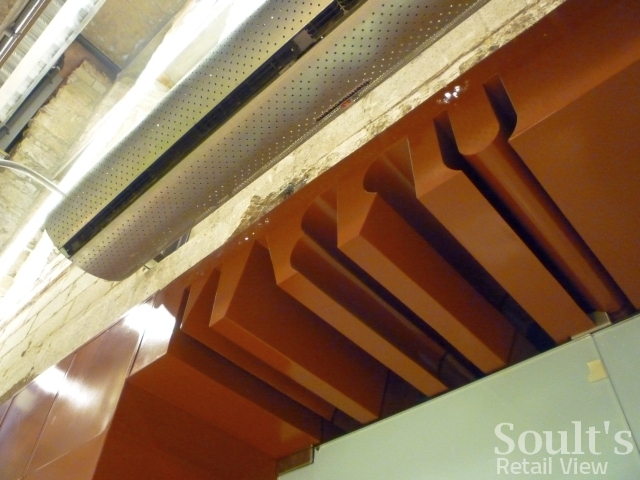 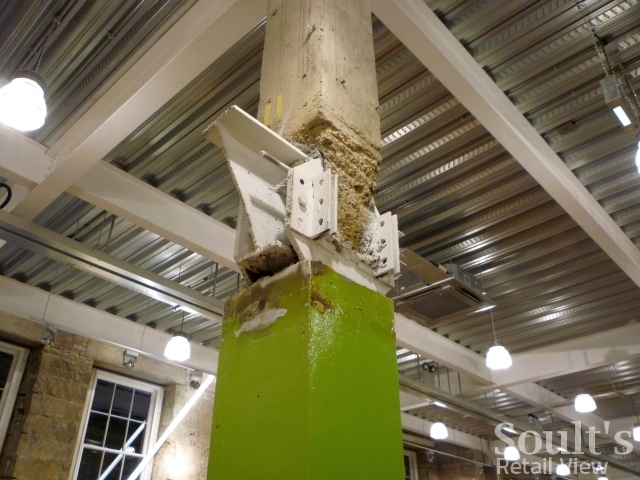 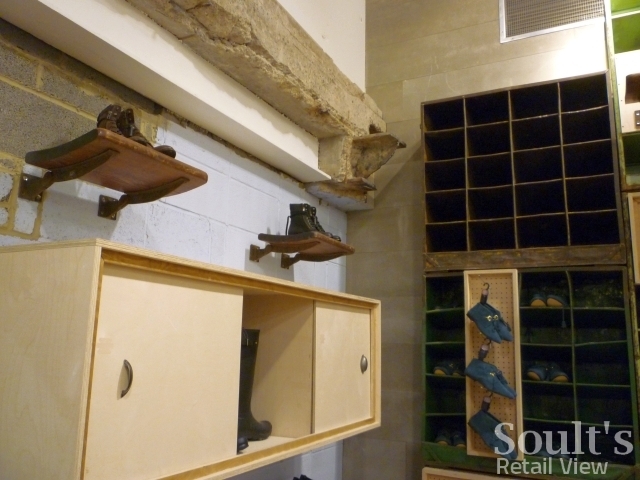 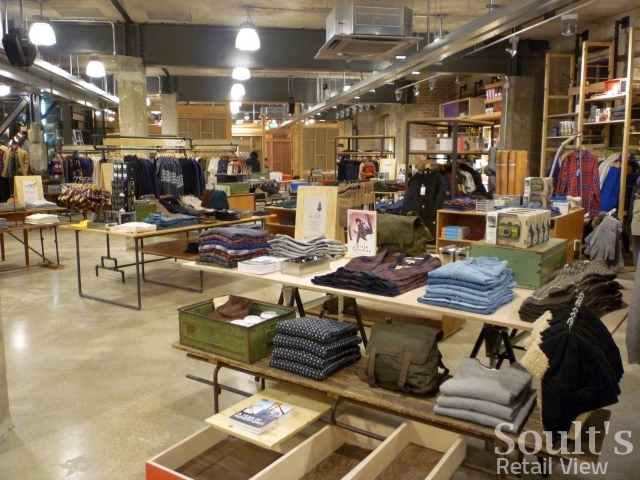 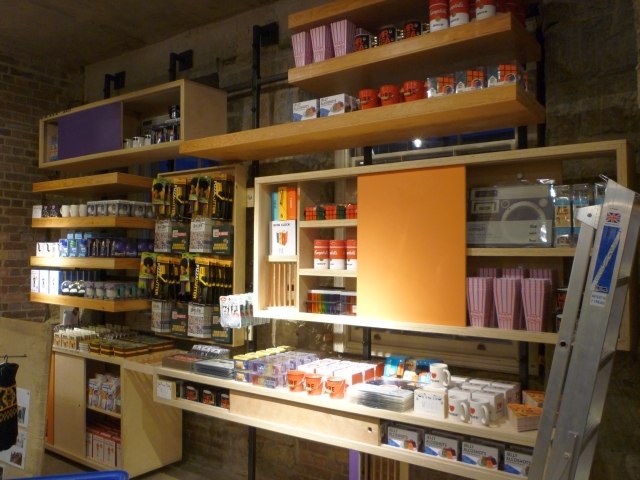 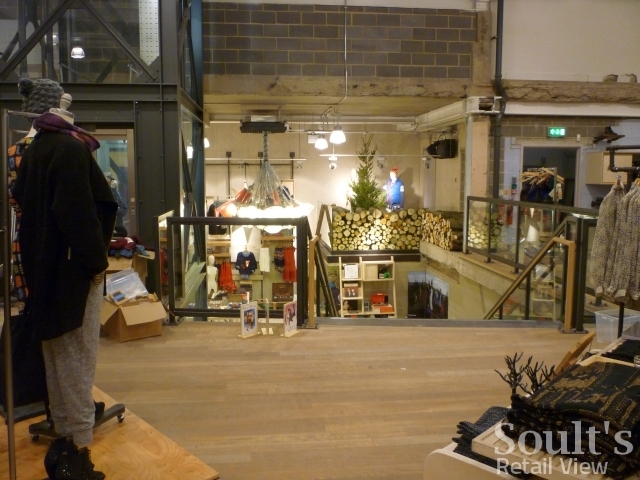 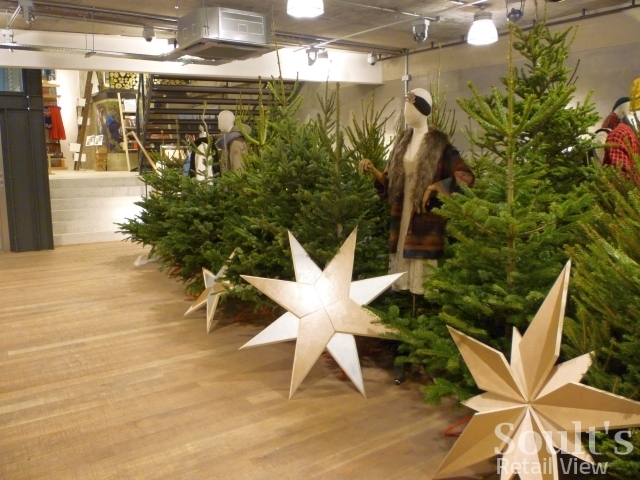 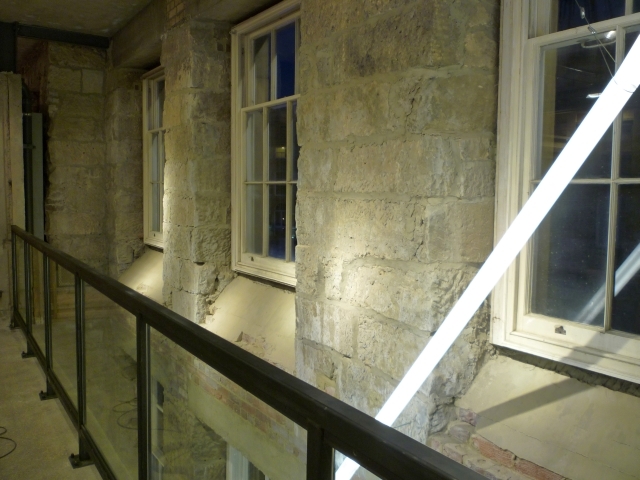 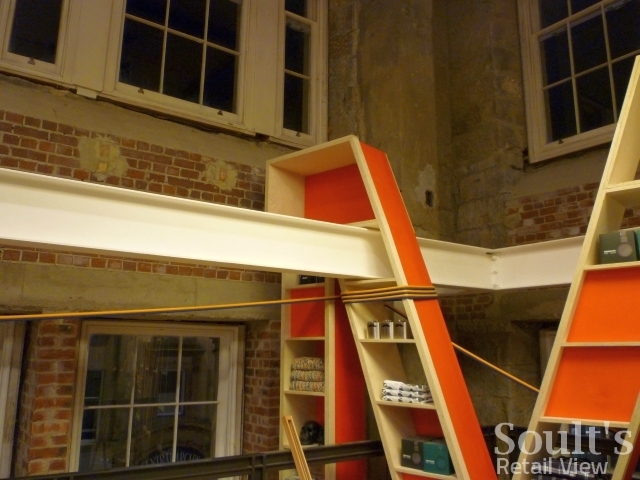 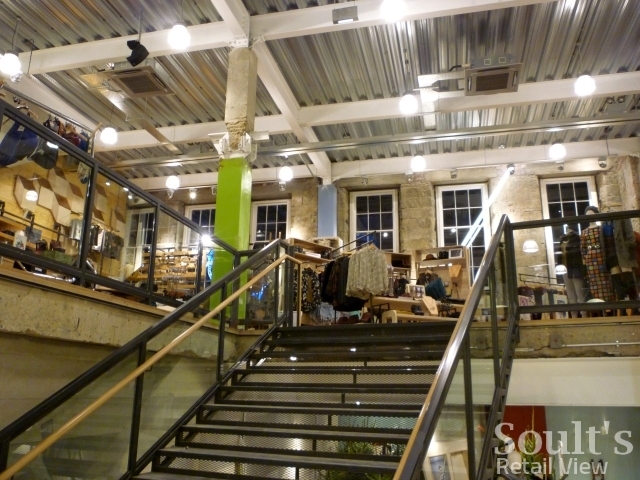 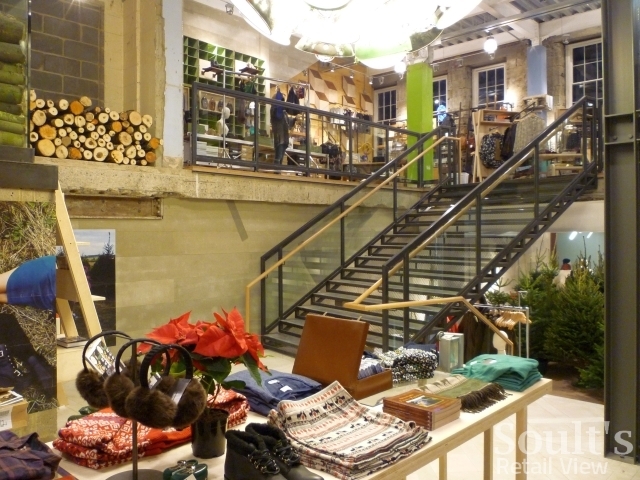 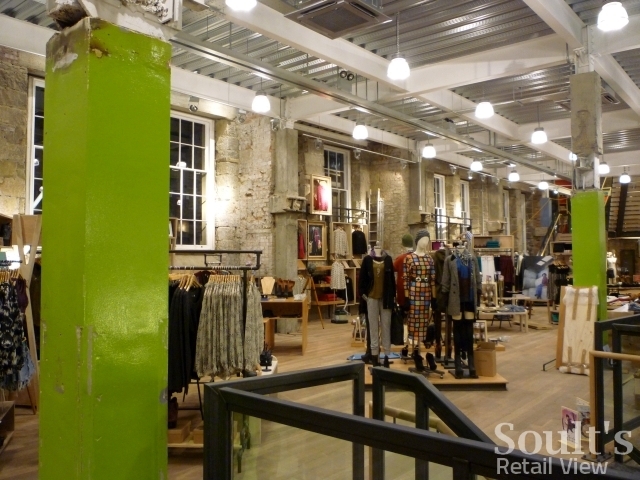 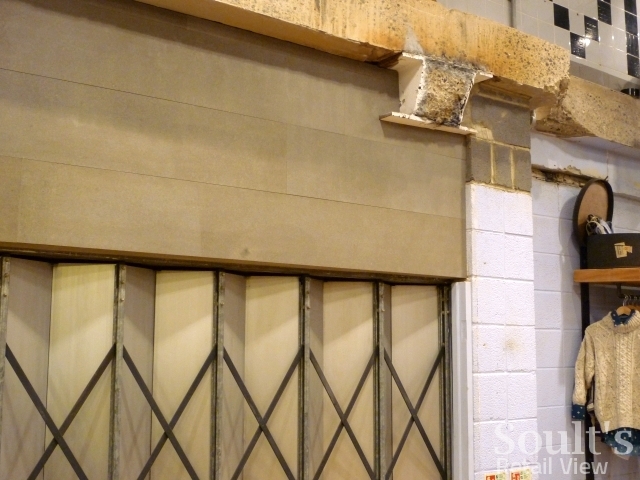 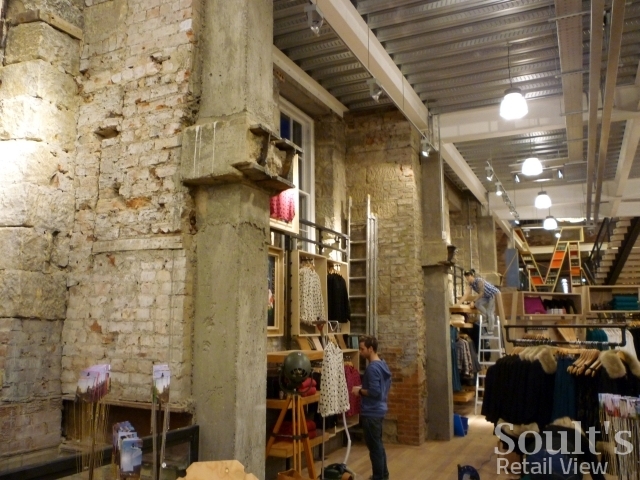 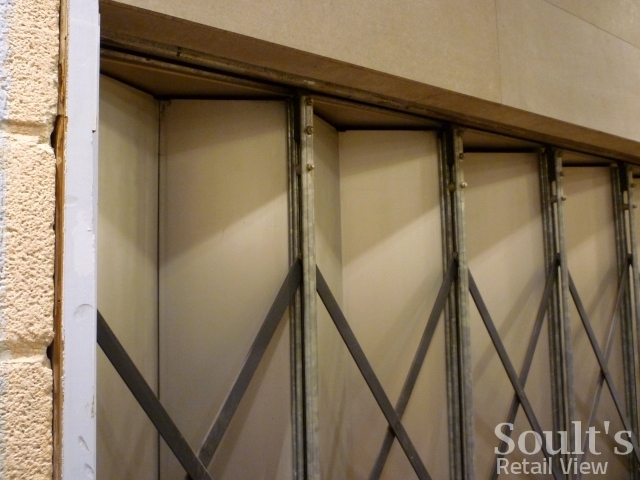 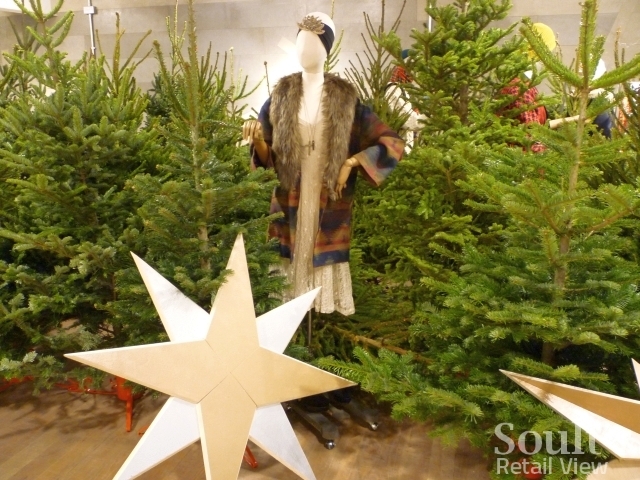 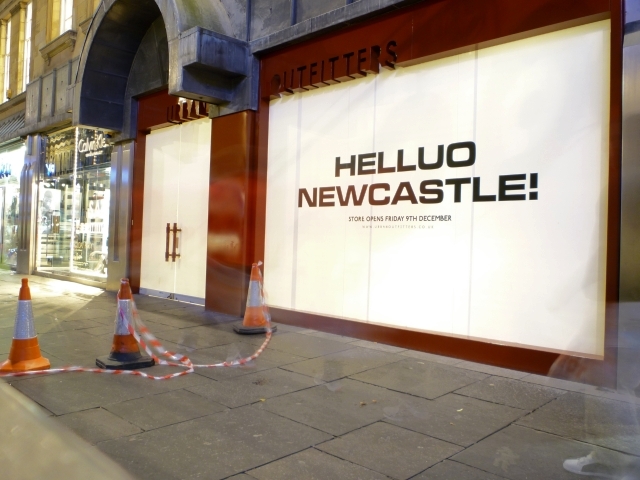 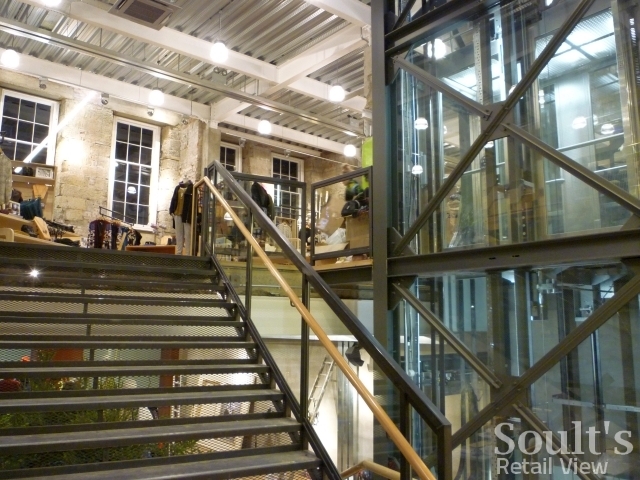 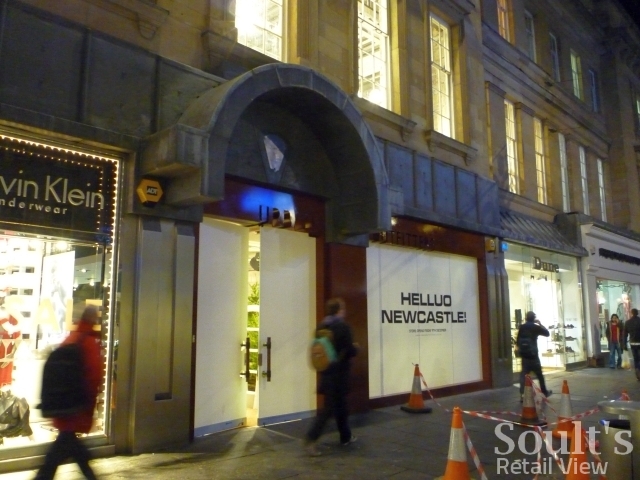 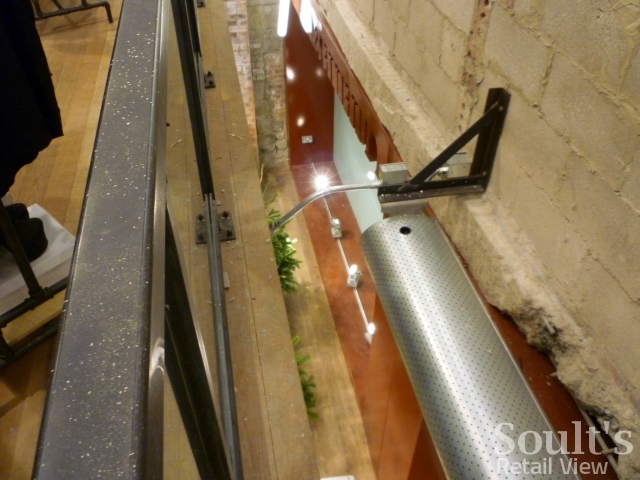 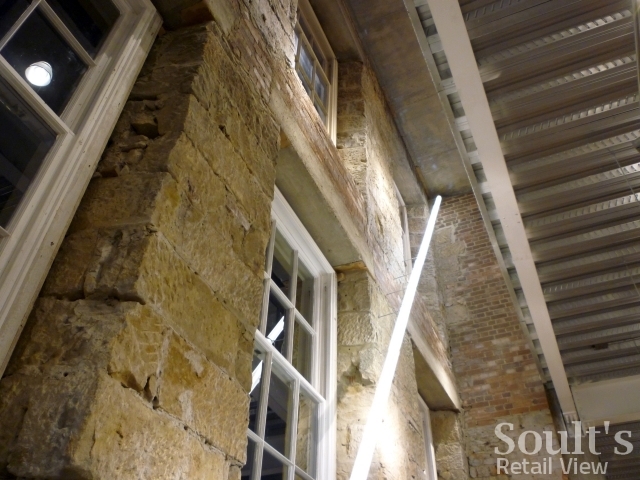 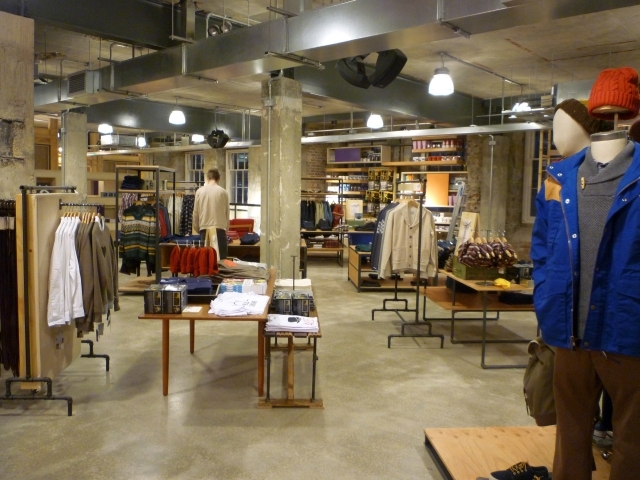 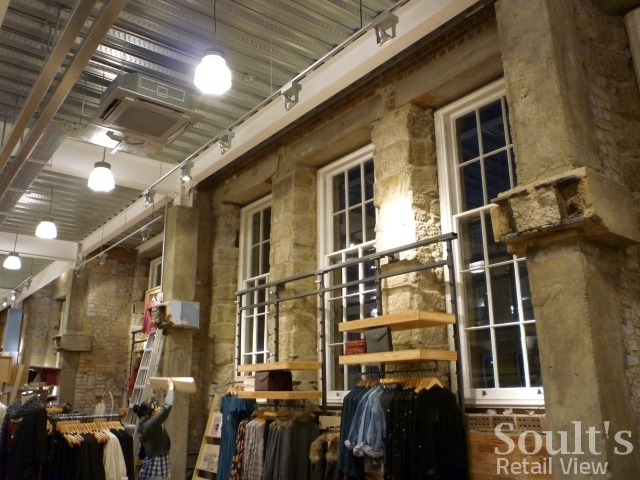 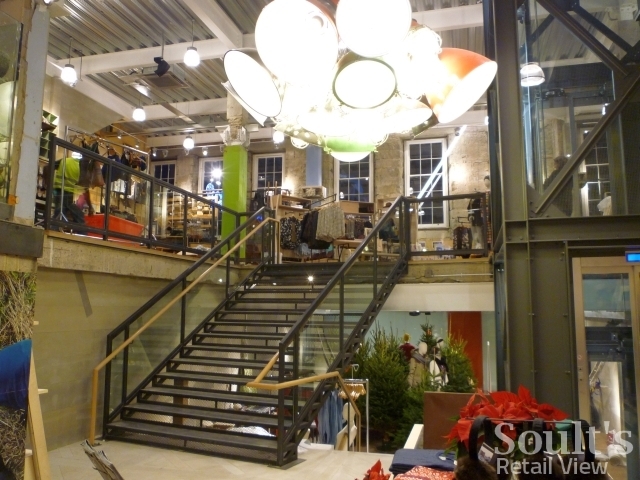 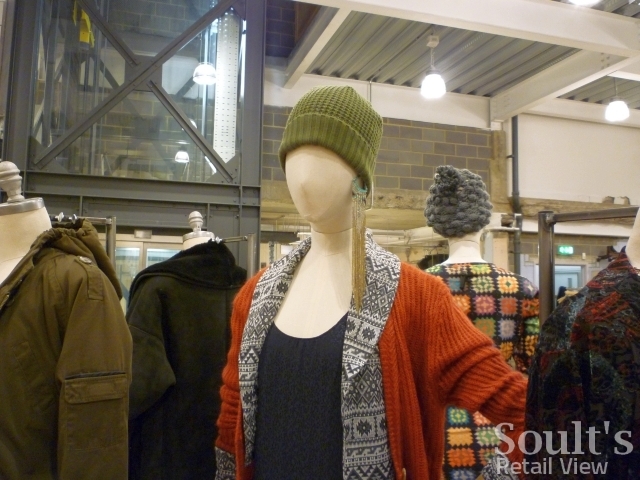 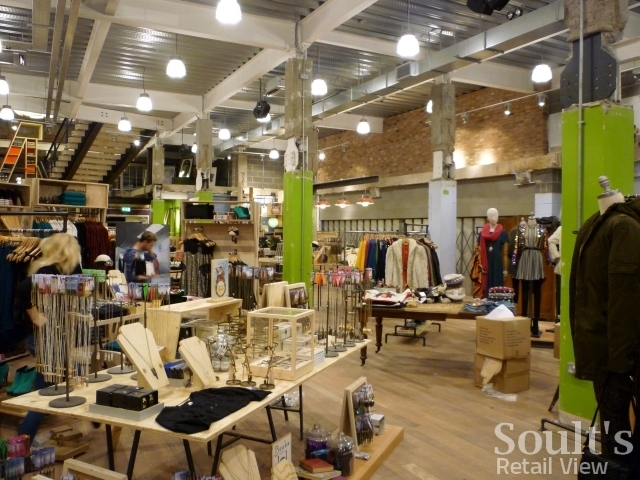 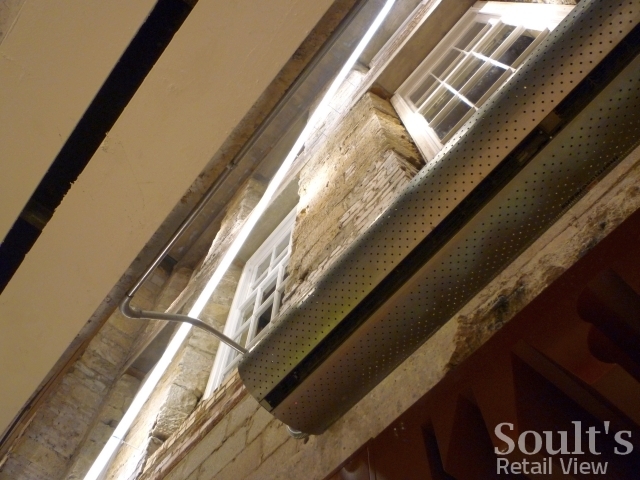 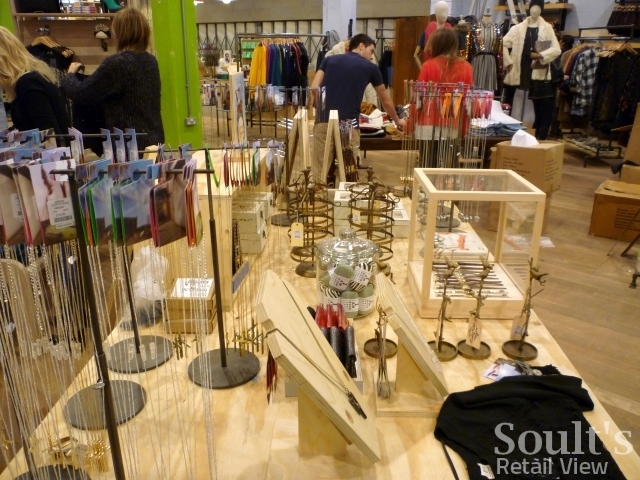 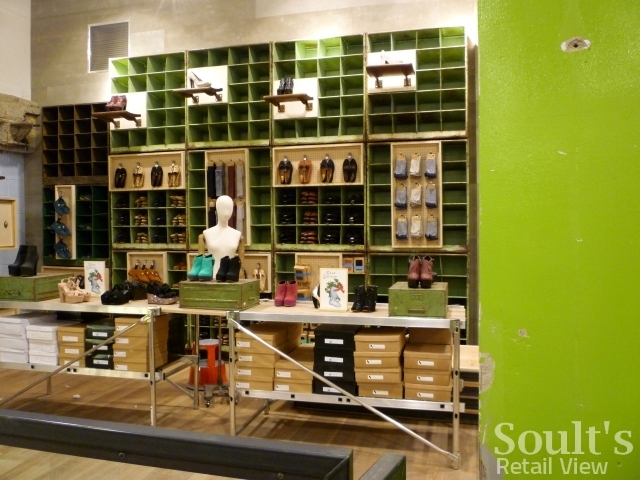 Newcastle’s long-awaited Urban Outfitters store opens its doors tomorrow (Friday 9 December), but I was lucky enough to be given a preview tour yesterday. 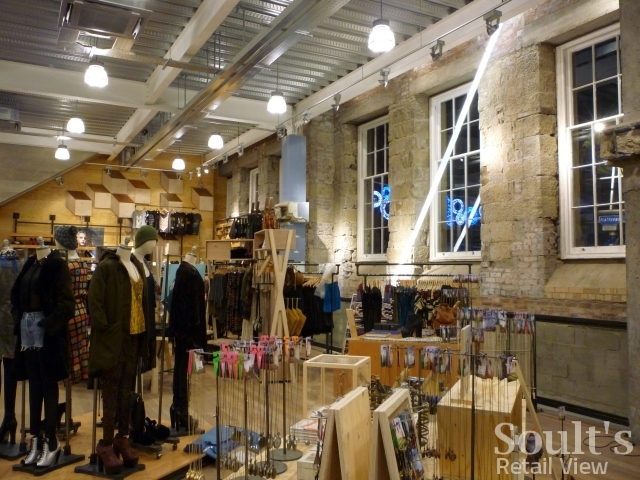 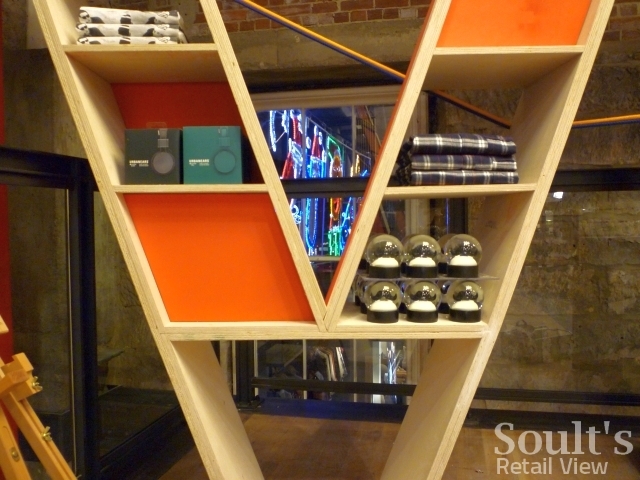 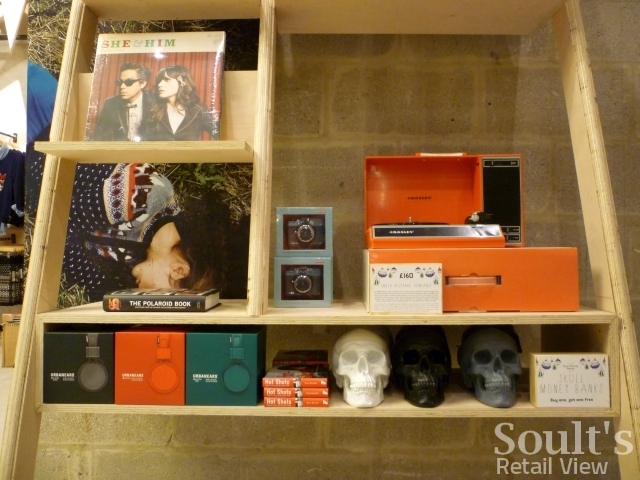 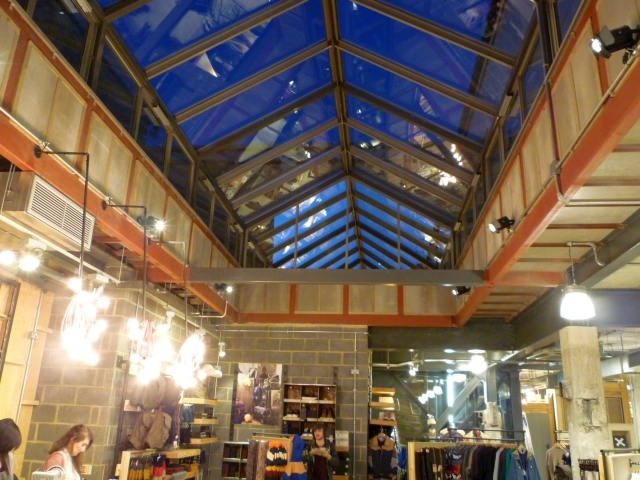 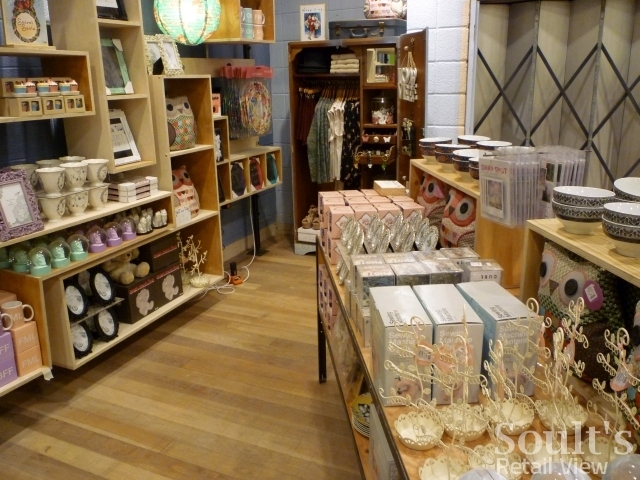 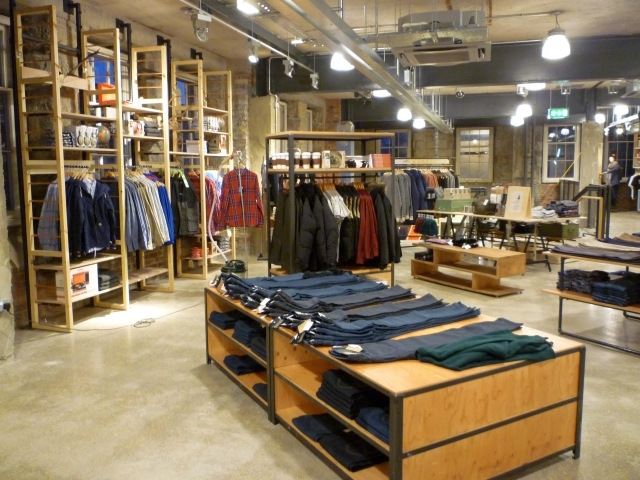 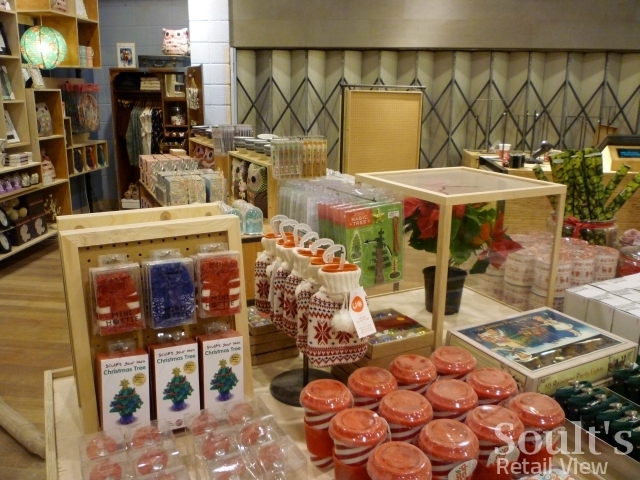 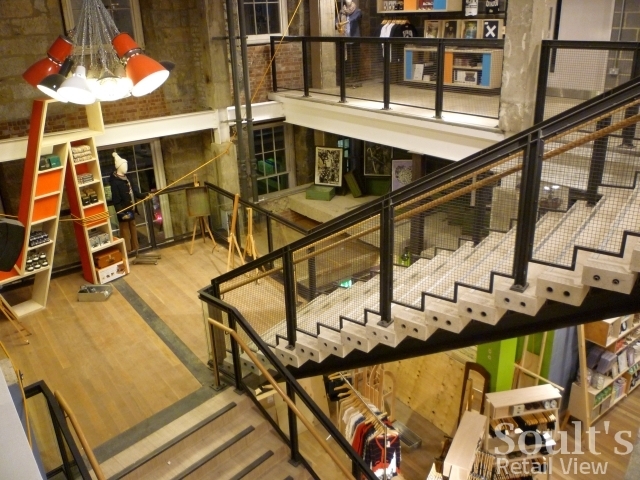 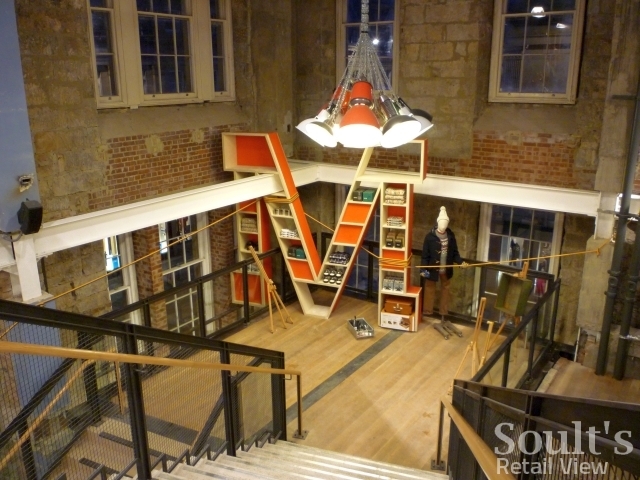 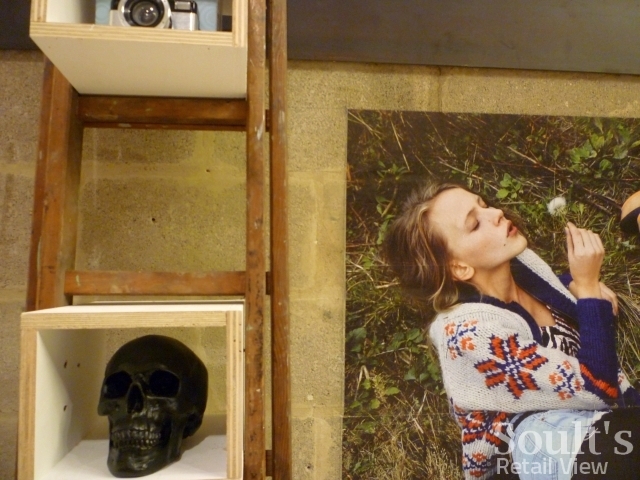 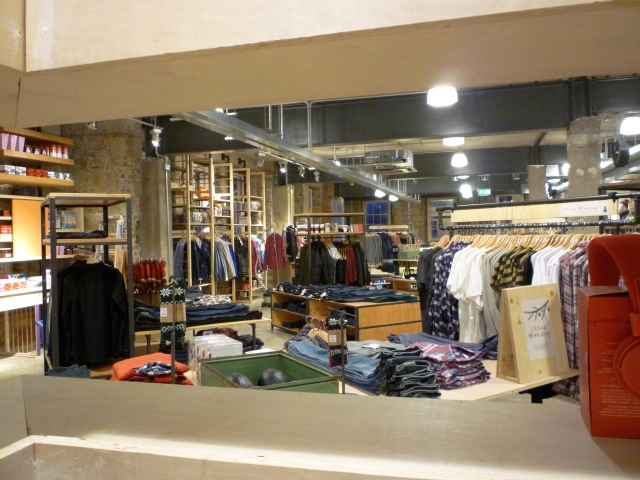 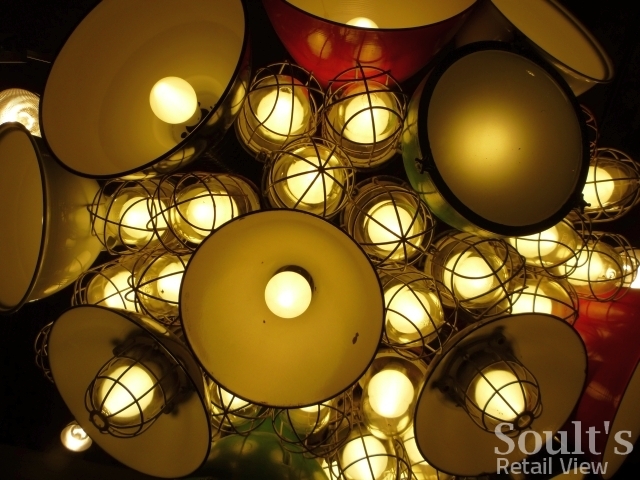 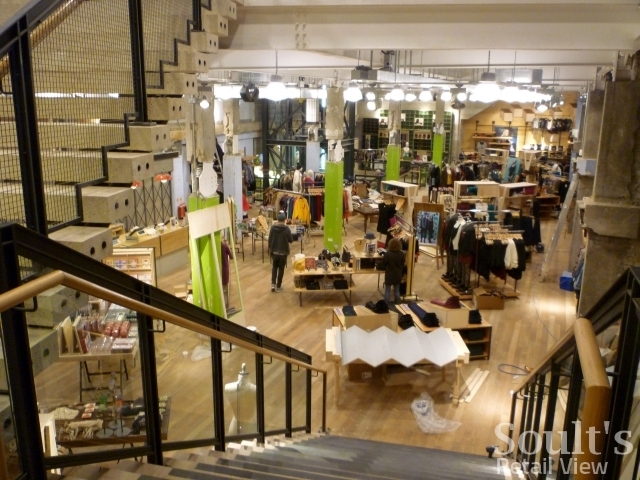 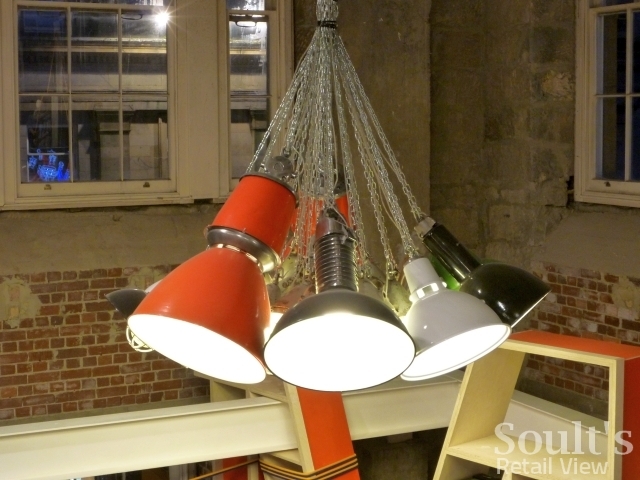 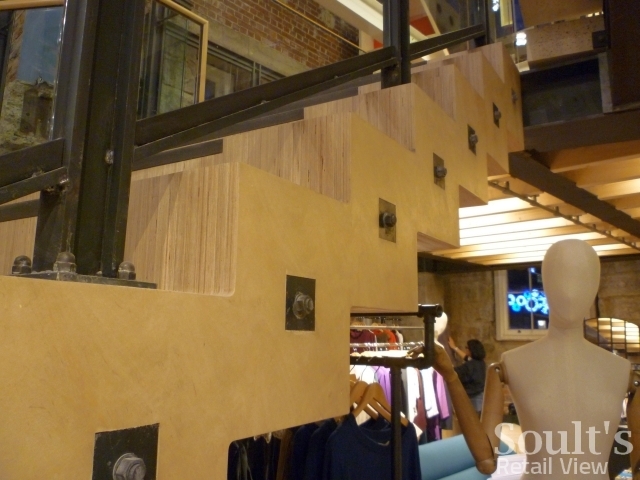 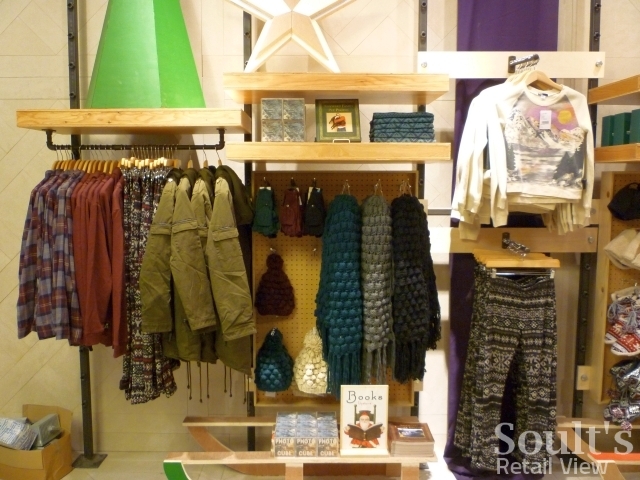 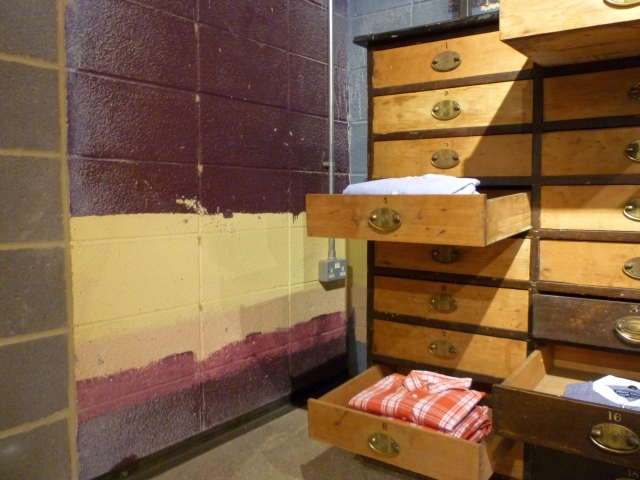 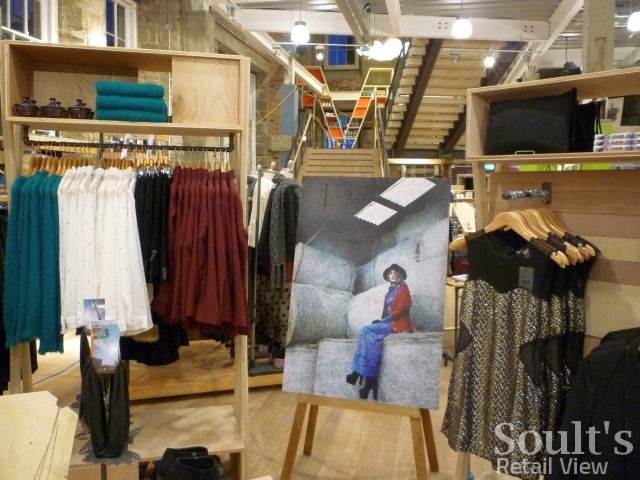 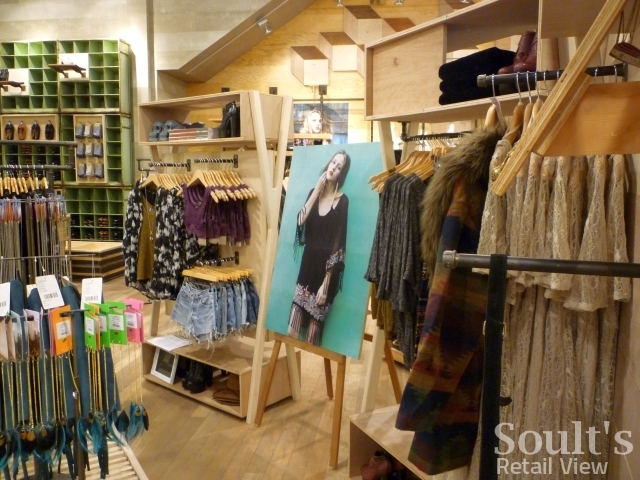 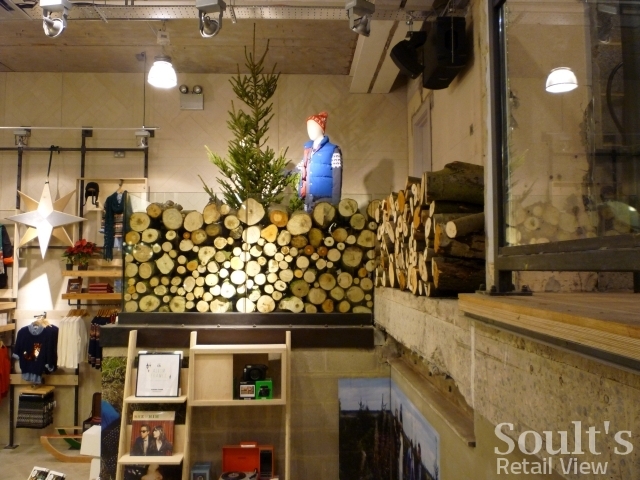 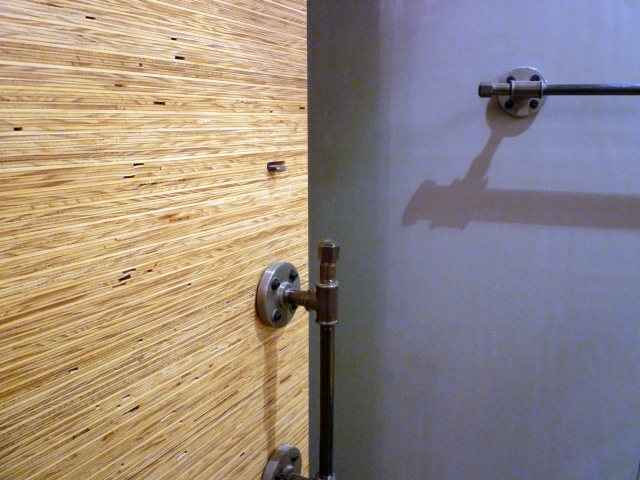 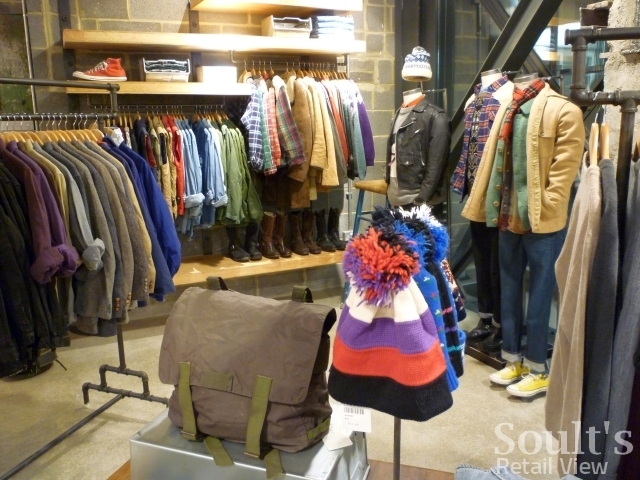 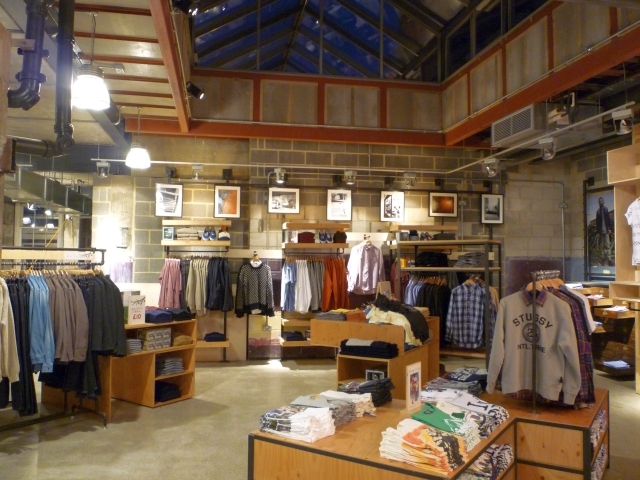 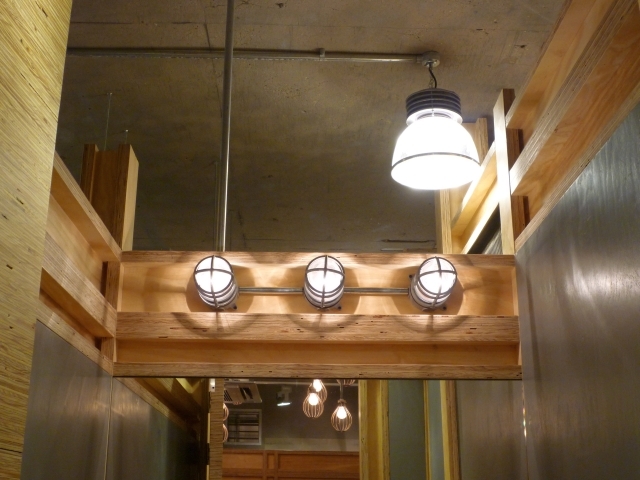 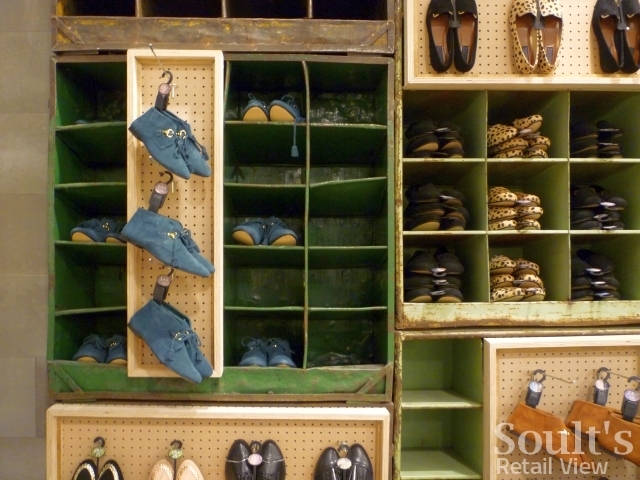 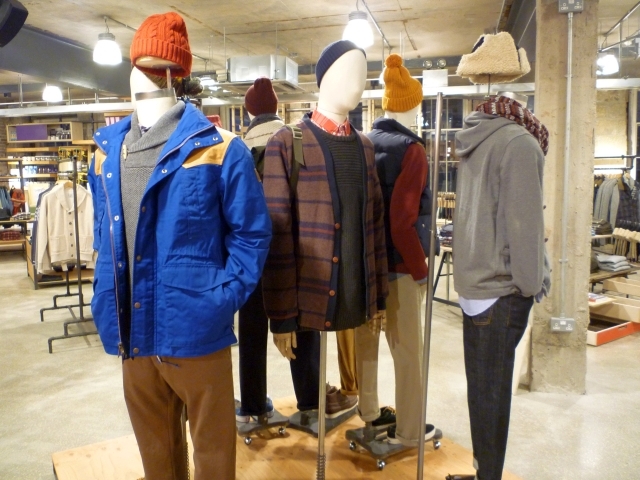 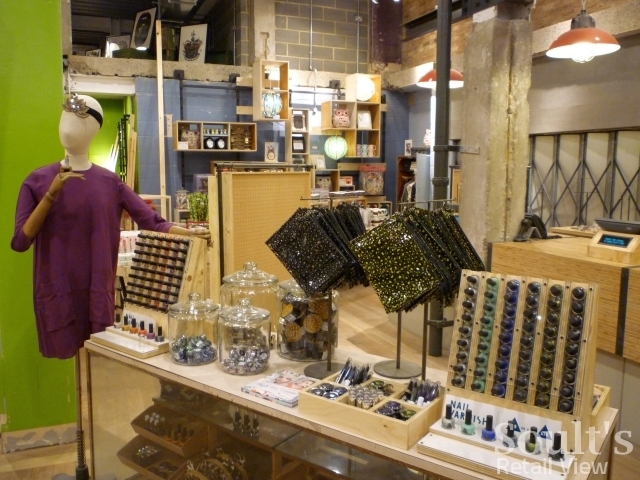 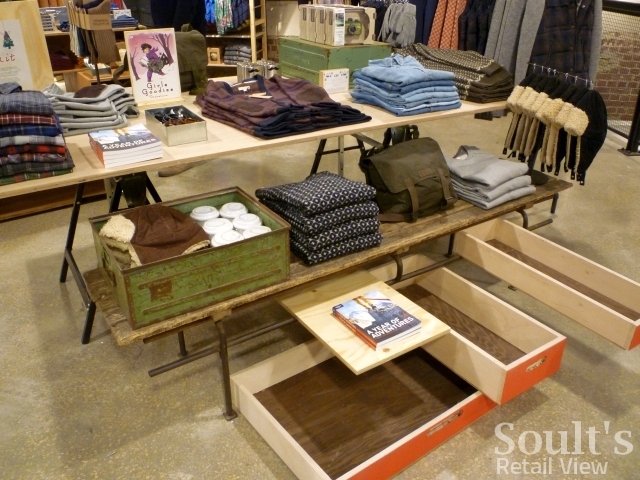 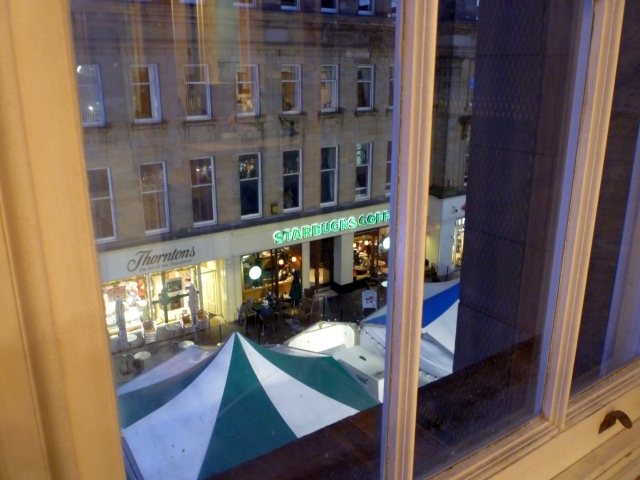 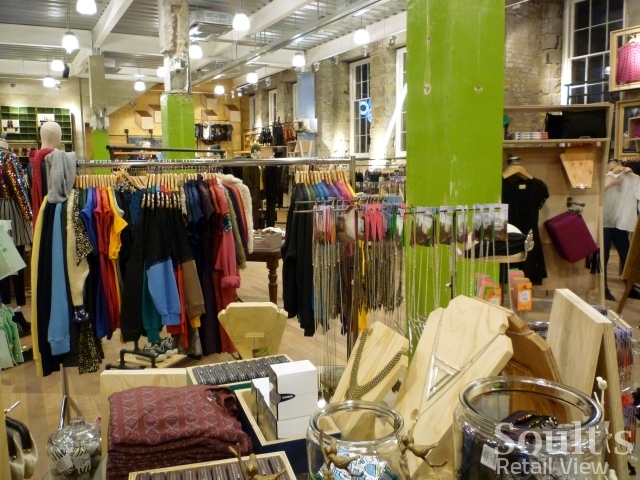 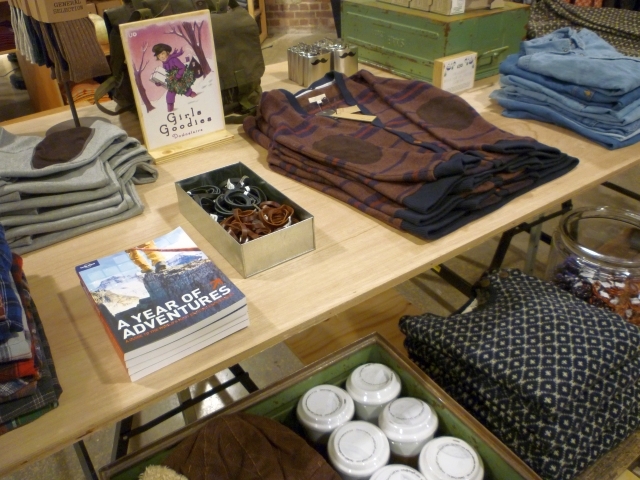 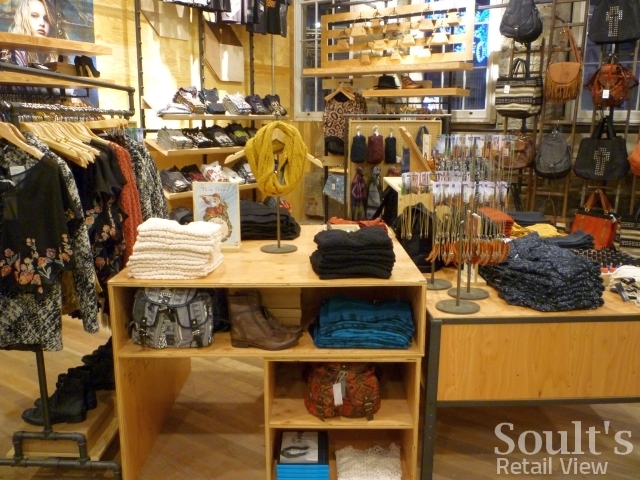 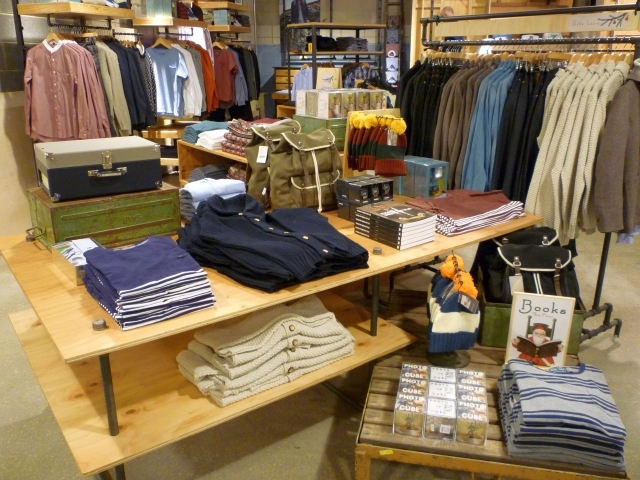 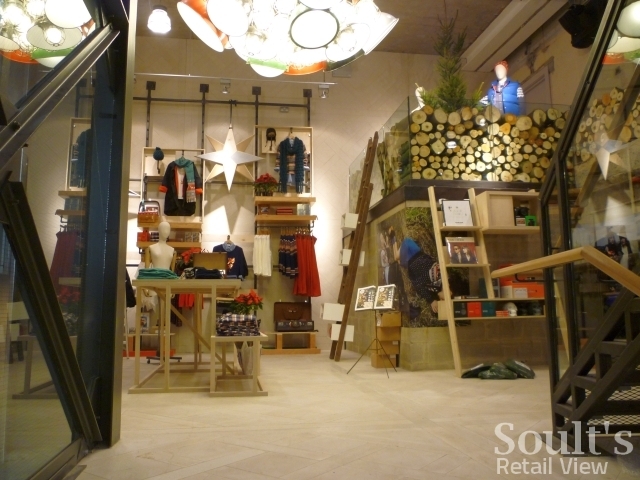 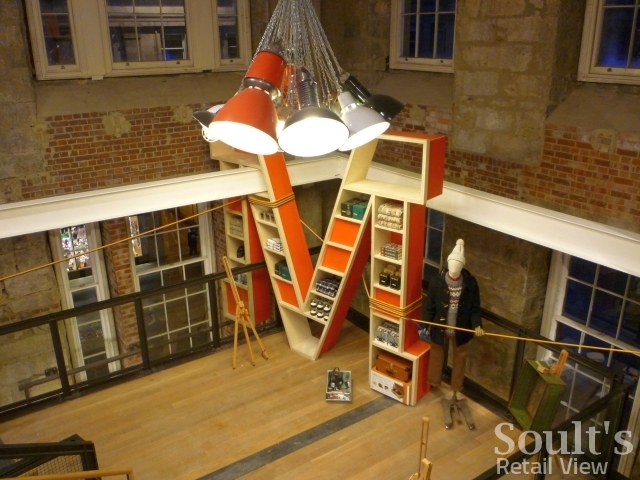 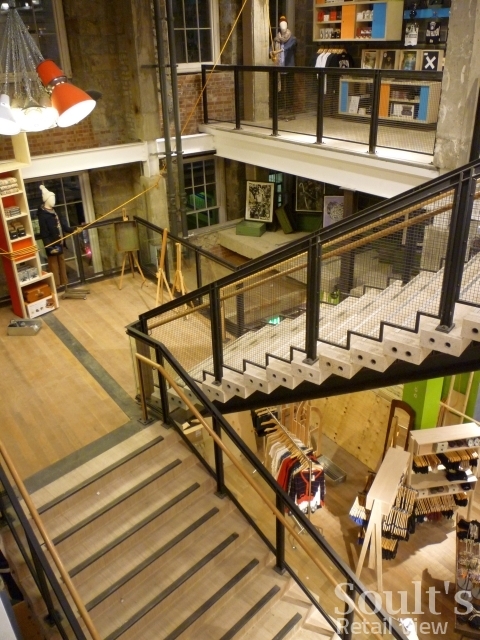 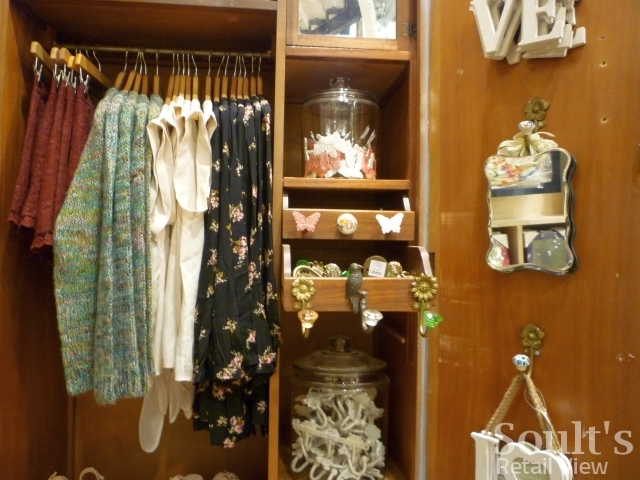 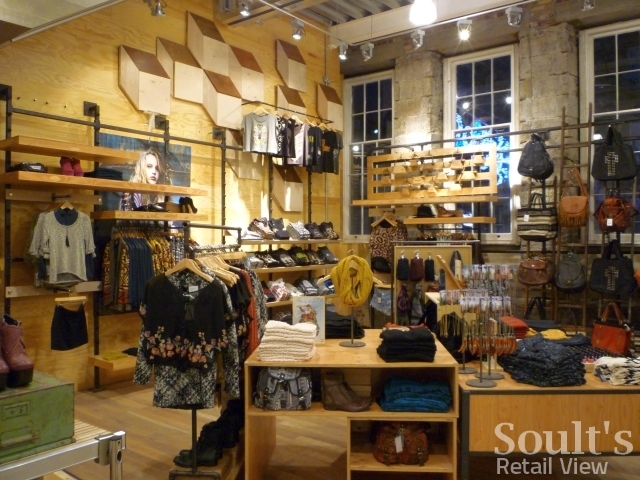 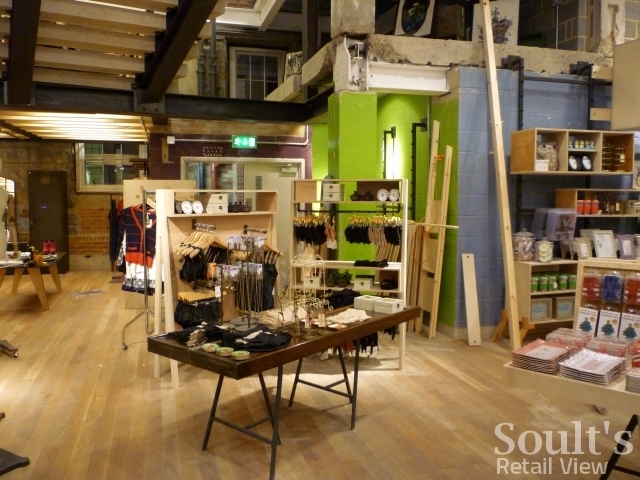 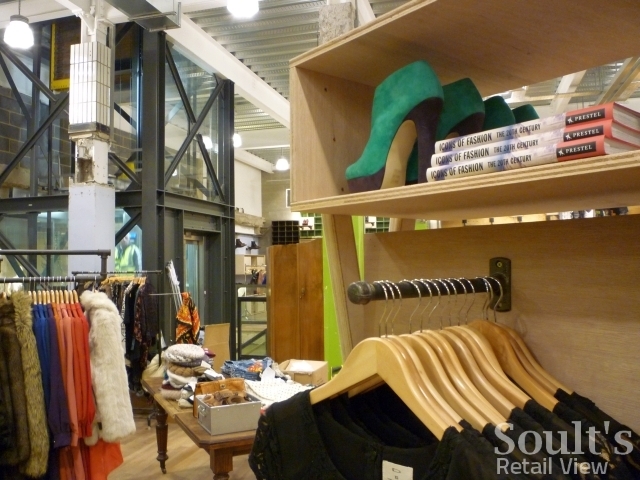 Believe me, it’s worth the wait – Urban Outfitters is surely Newcastle’s most exciting and creative retail interior. 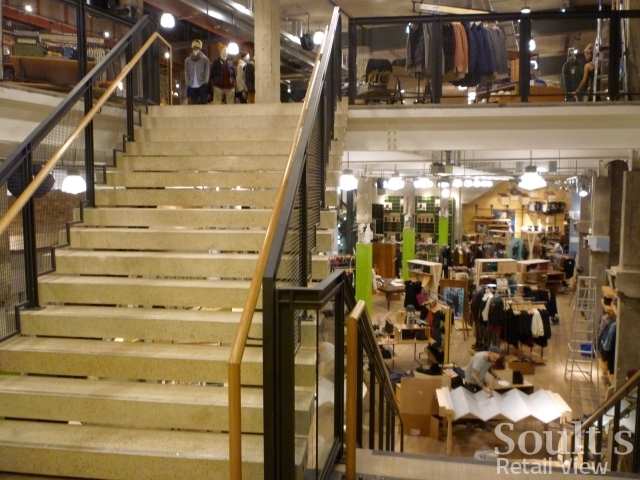 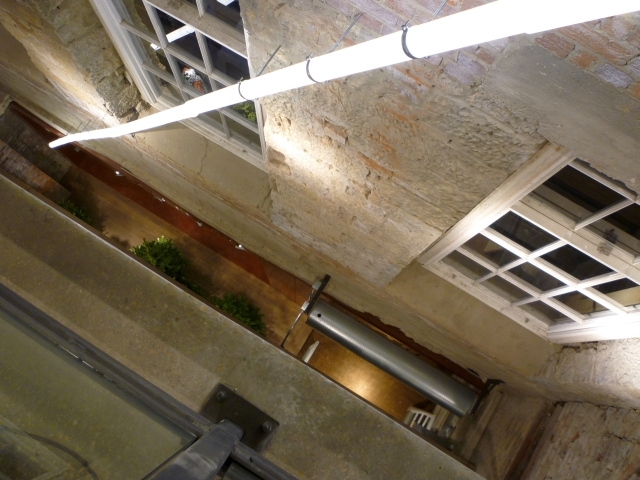 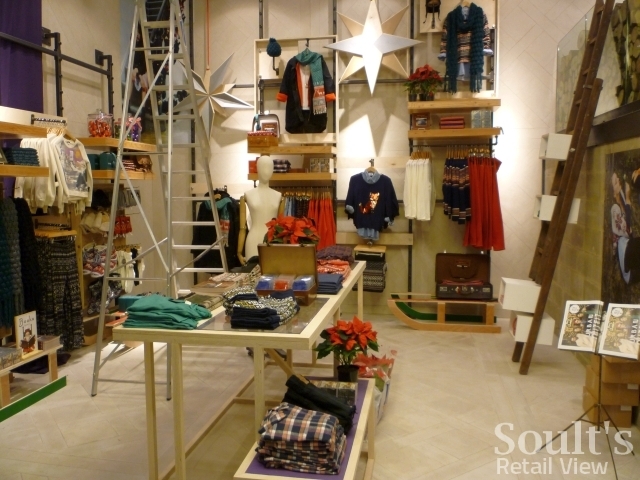 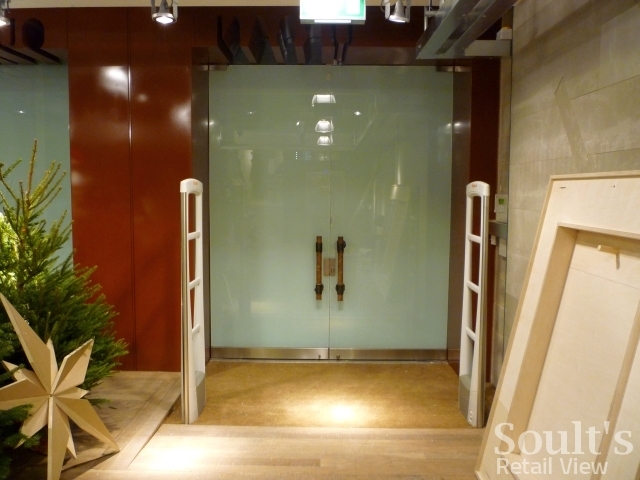 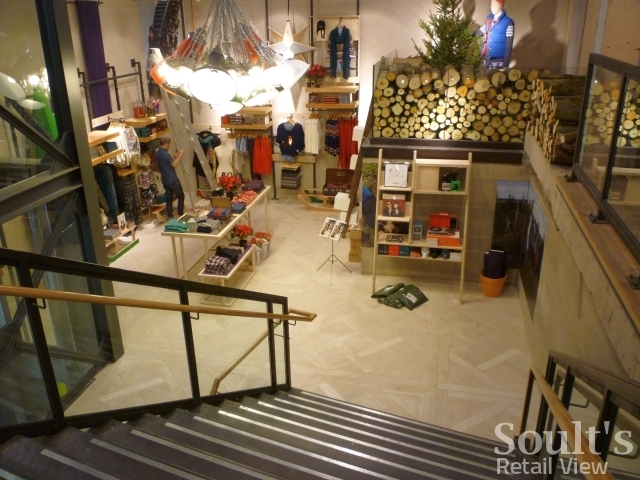 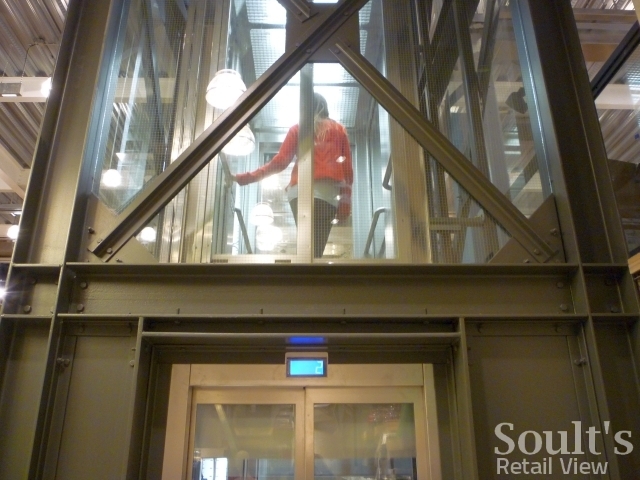 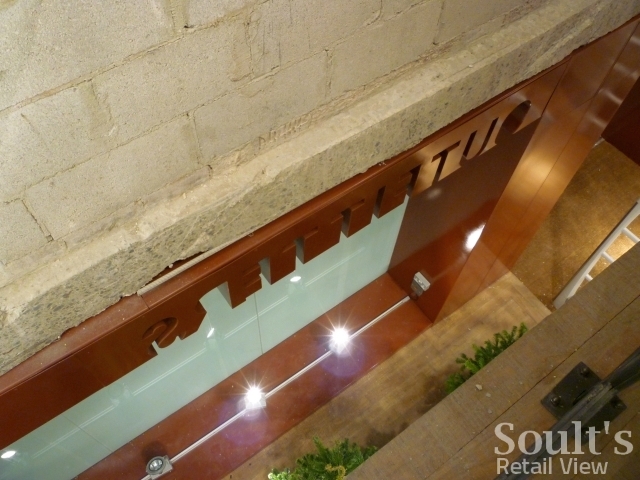 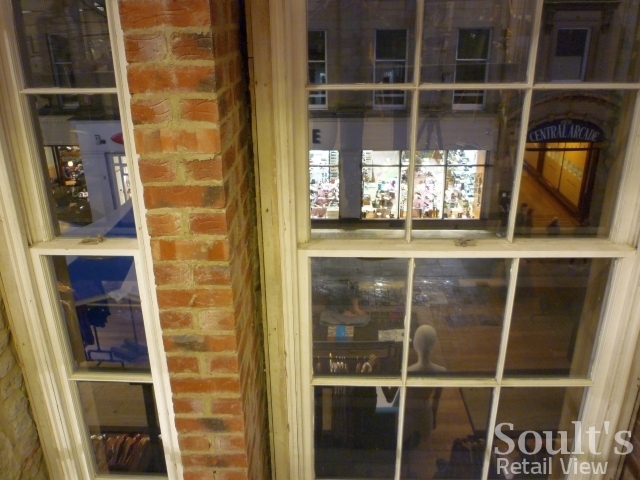 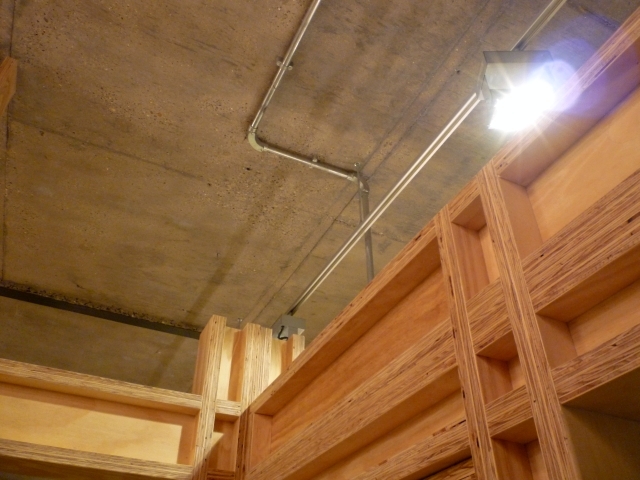 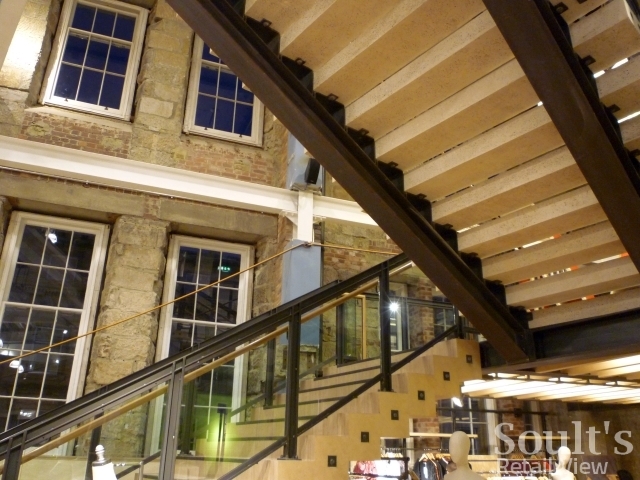 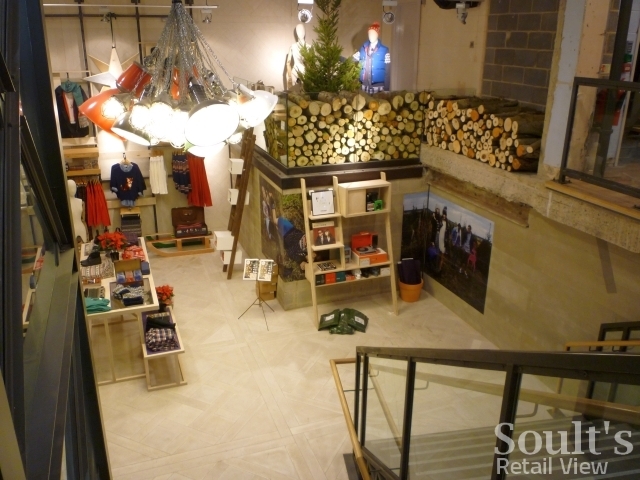 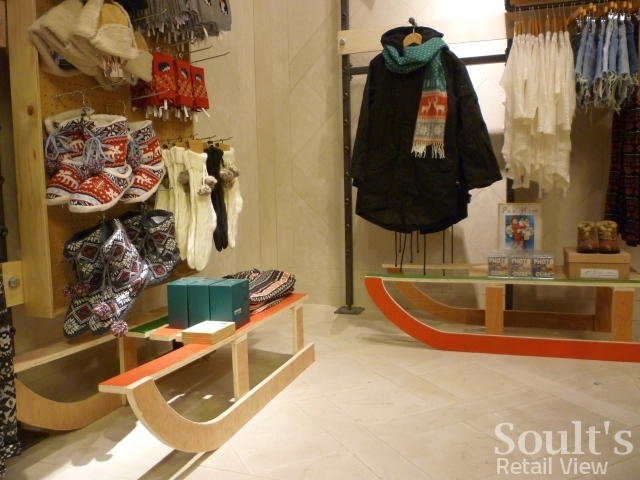 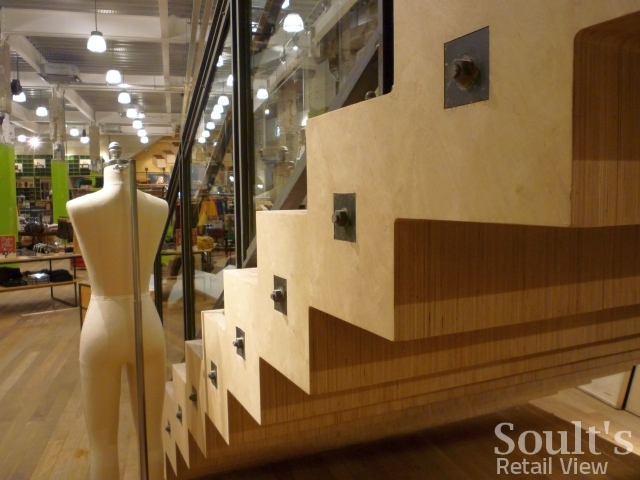 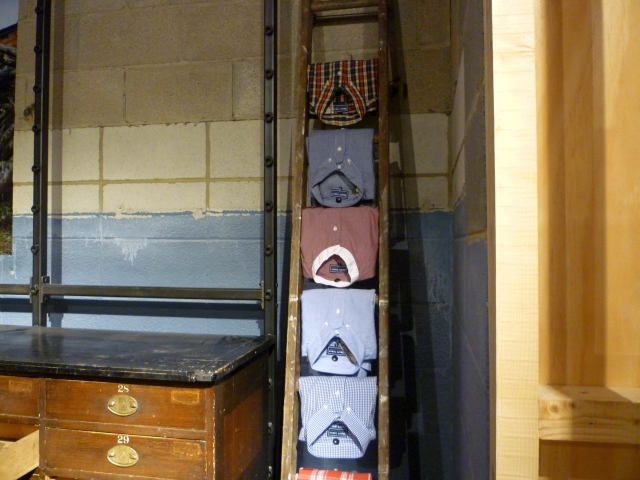 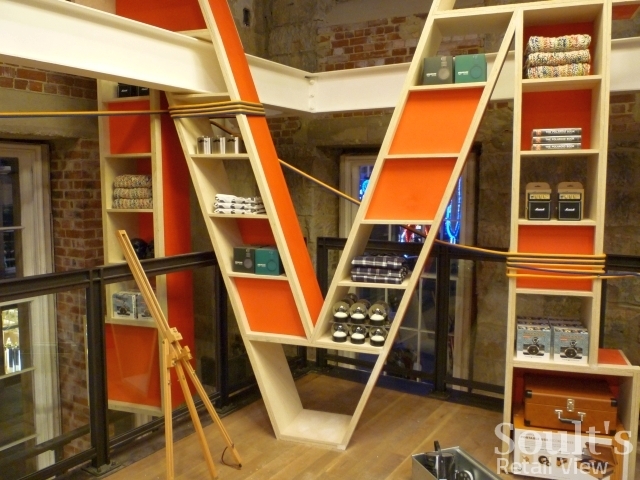 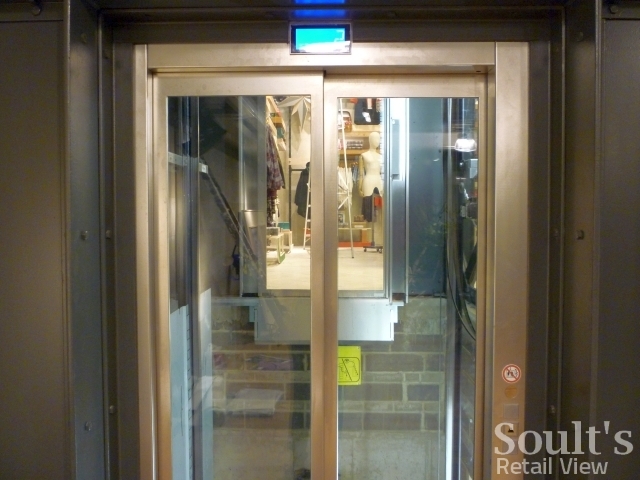 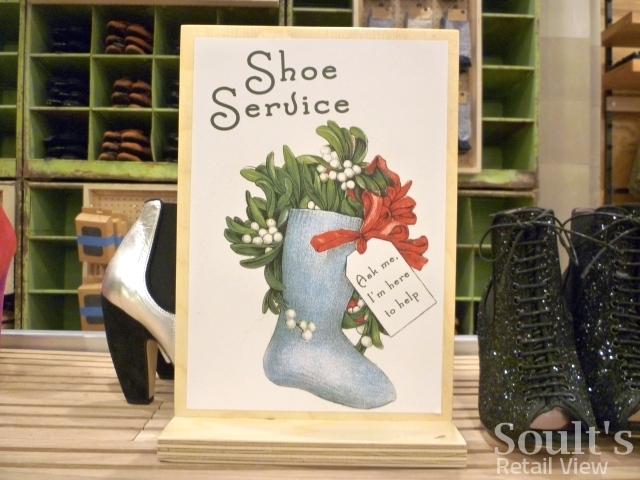 Scroll through the images to get a flavour of the journey through the store, as you enter from the street and work your way through to the second floor fitting rooms via two grand staircases. 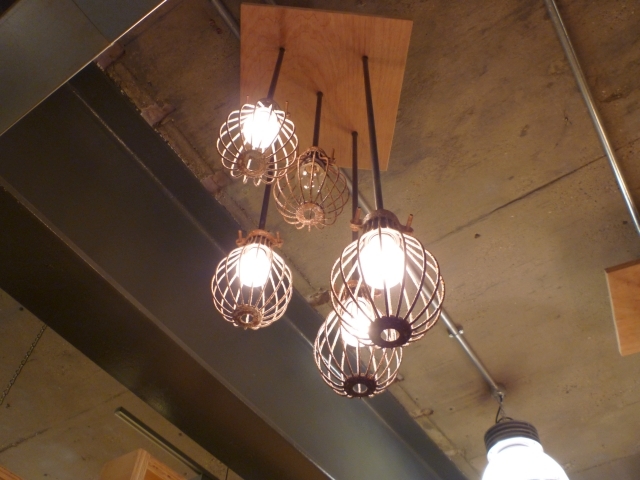 All the photographs that I took yesterday (7 December) are featured here. 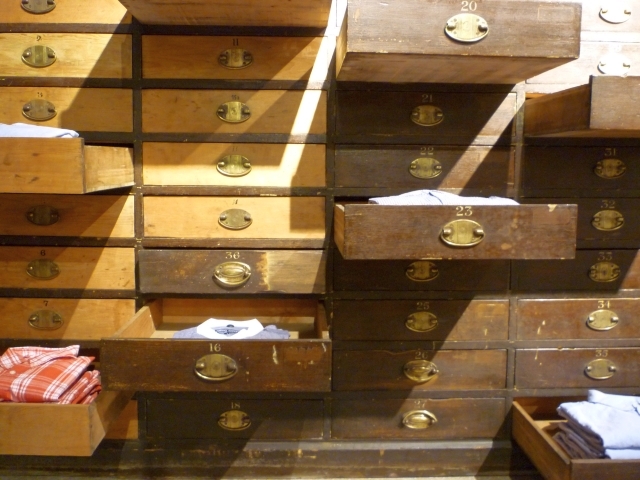 An accompanying blog – describing the stunning store interior in detail – is in preparation, and will appear in the next few days.